What Smart Investors Know | Jay Greer & Co.
Jay Greer is a veteran of the financial services industry. In his over 30 years of experience, he has worked everywhere from boutique investment firms to Northwestern Mutual before becoming an independent, fee-only advisor. In founding his firm, Jay sought to provide clients with a more personalized approach to money management. That’s why he opened the company in the heart of downtown Grand Haven, so clients can stop by whenever they like. 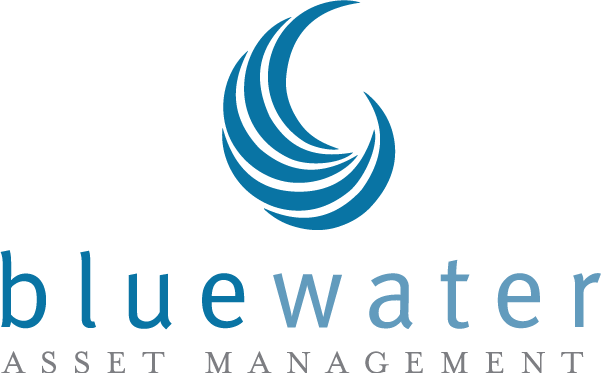 Investment advisory services are offered through Blue Water Asset Management, LLC, a registered investment advisor. The content is developed from sources believed to be factual, accurate and up-to-date but we do not guarantee its accuracy and it should not be regarded as a complete analysis of the subjects discussed. Please consult legal or tax professionals for specific information regarding your individual situation. Some of the material was developed and produced by FMG Suite to provide information on a topic that may be of interest. FMG Suite is not affiliated with the named representative, broker-dealer, state or SEC registered investment advisory firm. The opinions expressed and materials provided are for general information, and are not rendering personalized investment advice, and should not be considered a solicitation for the purchase or sale of any security. Hyperlinks on this website are provided as a convenience and we disclaim any responsibility for the information, services or products found on the website linked hereto. All investment strategies have the potential for profit or loss and have varying degrees of risk. There can be no assurance that any specific investment or strategy will be suitable or profitable for a client and no assurances that an investor’s portfolio will match or exceed any particular benchmark.